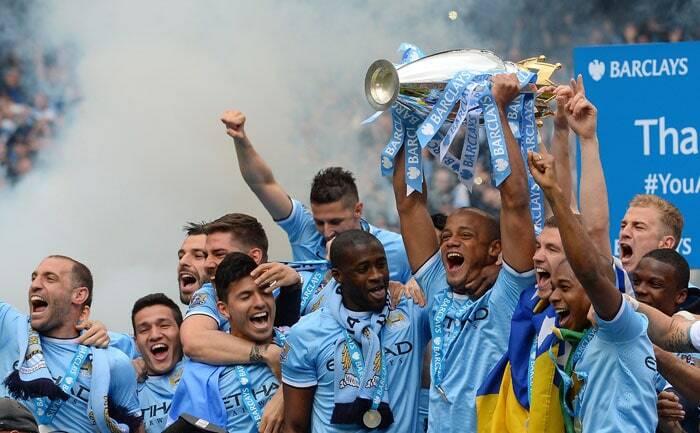 Manchester City clinched their second title in three seasons after beating West Ham 2-0 on the final day of the 2013-14 season. 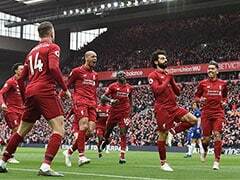 In a season filled with goals and all-out attacking mind-set, Manchester City became only the second team to notch up 100-plus goals in a season after Chelsea in 2009/10. 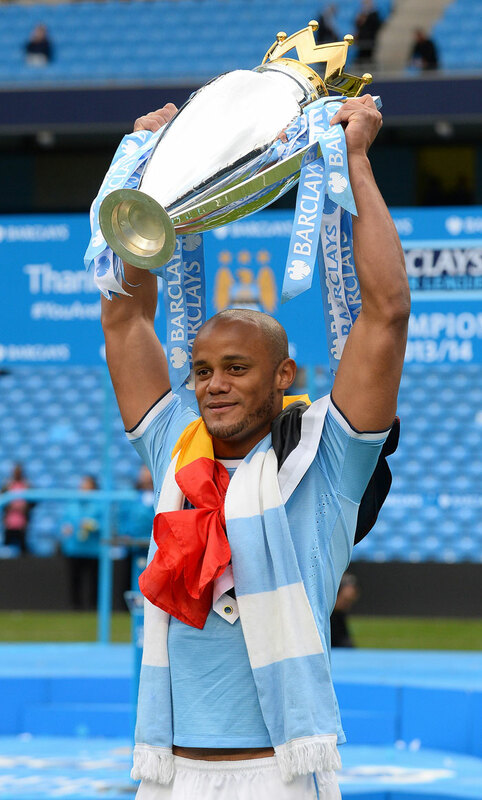 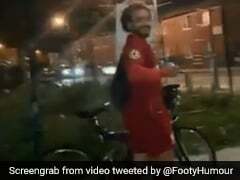 Manchester City skipper Vincent Kompany scored the second goal that sealed the victory for his side. 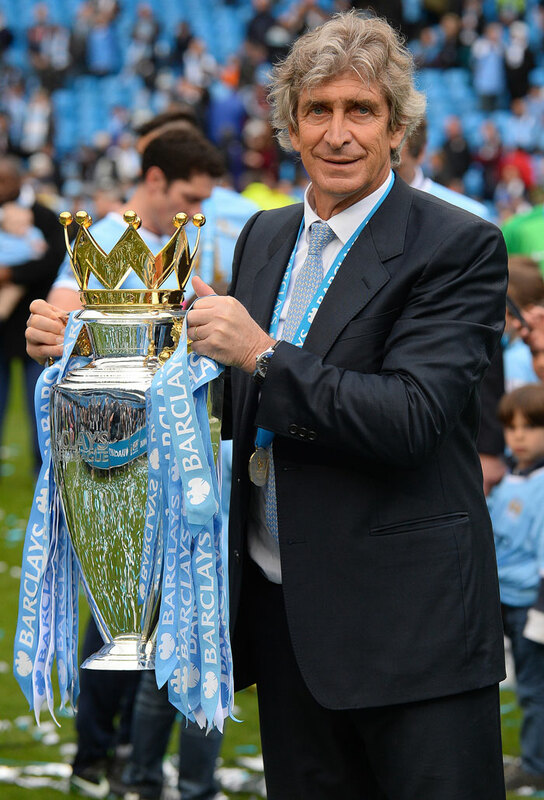 Manuel Pellegrini, Manchester City's Chillean manager, became the first non-European to win the Premier League title in England. 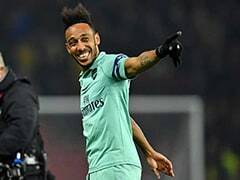 From an unwanted striker to a prolific one! 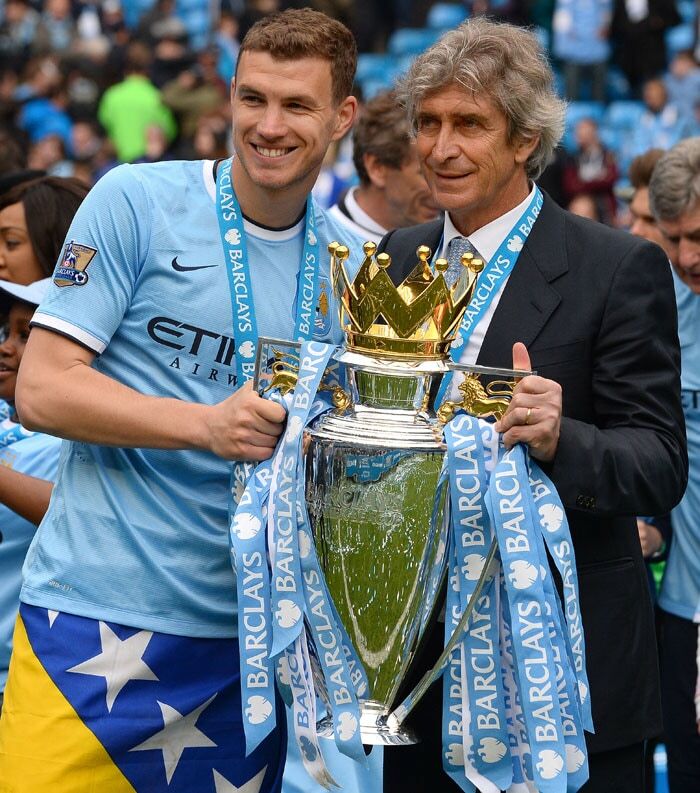 Edin Dzeko reveled under Pellegrini's leadership in a season filled with goals. 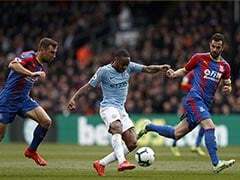 Samir Nasri's first-half strike in the 39th minute helped Manchester City get out of first gear and push for a win in order to secure the title.